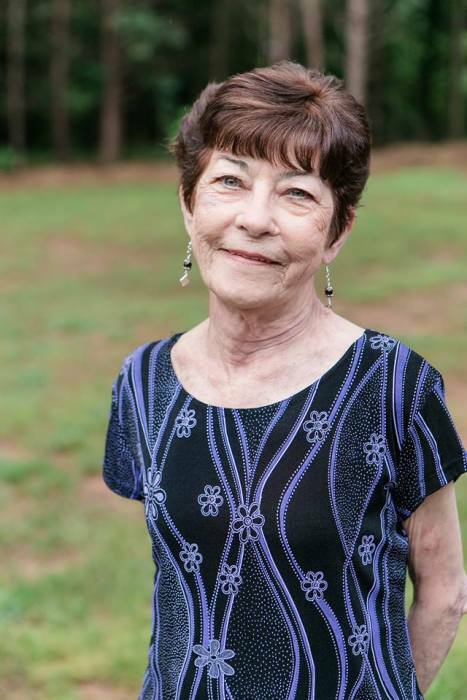 Cleveland Funeral Home of Cleveland, Georgia announces that Ms. Linda Carol (Slatton) Camp passed away peacefully at her home surrounded by her loving family on August 22, 2018. Ms. Camp was born on July 14, 1942 in Whitwell, Tennessee to the late Leroy Slatton and Elva Almond. She is survived by a brother and sister in law, Sam (Shirley) Slatton of Whitwell, TN. ; Daughter, Renee (Darryl) Lovell of Cleveland, GA. Daughter, Karen (Geary) Camp of Cleveland, GA. ; Granddaughter Karley (Austin) Giles of Cleveland, GA. ; She is also survived by one great grandchild, Warryn Ellie Giles, Also of Cleveland. In lieu of flowers, Ms. Camp would love for memorial donations to be made to Generation Church. All Memorial Funds will go towards building a church in the mission field in memory of our loving Mother, Grandmother, Great Grandmother, and Sister, Linda Carol Camp.